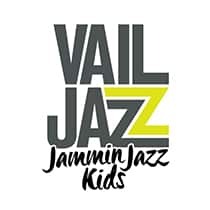 Jammin’ Jazz Kids offers an engaging and fun learning experience for youngsters 4 to 12 years old—an interactive jazz experience providing a hands-on opportunity to learn the fundamentals of jazz. During the program, kids will play a variety of percussion instruments—maracas, bongos, congas, tambourines, and Orff instruments. And they will listen to and join with jazz musicians in playing music and learning the art of improvisation.